Sunday, July 10 • 2:00 p.m. - 3:30 p.m. Distinguished choral conductors join us to discuss their perspectives about singers and singing in choirs, covering a broad range of topics from the young undergraduate to professional and operatic ensembles. They will discuss the role of choirs within curriculum, vocal concerns and expectations, and much more. This candid and informative session will help us view singers and singing from the choral conductor's perspective. Mary Hopper, Professor of Choral Music and Director of Performance Studies at the Wheaton College Conservatory of Music conducts the Wheaton College Men’s Glee Club and the Women’s Chorale and is a frequent conductor for the Wheaton Opera production. Both of her choirs have appeared on ACDA conferences. The Women’s Chorale has been invited to sing at two National Conferences (Salt Lake City and New York City) and four Central Division Conferences including a 2012 appearance in Fort Wayne. The Men’s Glee Club appeared on the 2014 IMEA conference under Dr. Hopper’s leadership. She has toured both nationally and internationally with both choirs. Dr. Hopper is currently National President of the American Choral Directors Association and was conference chair for the ACDA 2015 National Conference in Salt Lake City. She has served ACDA on the state and division levels since 1983 when she was a member of the planning committee for the Central Division convention. Since then she has held positions as Central Division Women’s Choir R & S Chair, Illinois State Treasurer, Illinois Newsletter Editor, Illinois State President, and Central Division President. She has been honored by Wheaton College with a Senior Teaching Achievement Award and the Distinguished Service to Alma Mater Award. In 2014 Illinois ACDA awarded Dr. Hopper the Harold A. Decker Award in recognition and appreciation of the significant contribution she has made to choral music. 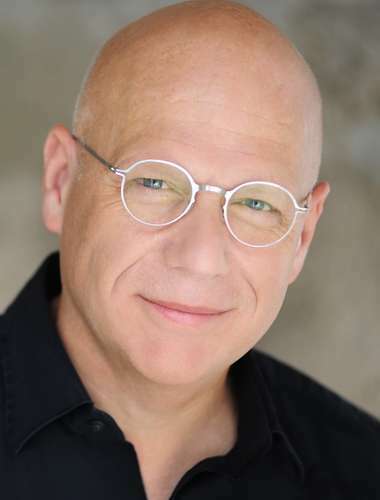 Donald Nally is the John W. Beattie Chair of Music and Director of Choral Organizations at Northwestern University. He conducts the internationally recognized new-music ensemble, The Crossing, in Philadelphia, and is chorus master of the Chicago Bach Project. 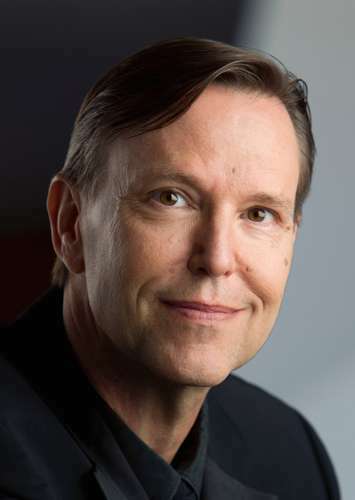 He has held distinguished tenures as chorus master for Lyric Opera of Chicago, Welsh National Opera, The Spoleto Festival (Italy), and Opera Philadelphia; he has served as music director for Cincinnati’s Vocal Arts Ensemble and as guest chorus master to the Grant Park Symphony Chorus, the Philharmonia Chorus of London, and The Latvian State Choir. The Crossing has commissioned over fifty new works and has sung at Disney Hall with the LA Philharmonic, Carnegie Hall with the American Composers Orchestra, the Kennedy Center, and the Metropolitan Museum of Art; this summer it will again return to the Mostly Mozart Festival at Lincoln Center with the International Contemporary Ensemble (ICE). His ensembles have received Chorus America’s Margaret Hillis Award twice: The Crossing in 2015 and The Choral Arts Society of Philadelphia in 2002.